Moments in snow…nestling by the fire…snuggling under warm blankets…those are the wonderful perks of winter season that we always cherish. But, winter also means dry skin on face…itchy and painful acne…wrinkles and fine lines. Isn’t it? These skin concerns do not even let us enjoy the essence and beauty of the cold, enchanting winter. In winter, the dry air of the surrounding steals away the natural moisture content from our skin, leaving it wilted and parched. Thus, our skin becomes more prone to having wrinkles, fine lines and folds. Moreover, the dry skin clogs the pores and results in acne break-outs. Of course, there are many anti-aging and acne treatments available in the leading skin clinics in Melbourne. But as French say, “Mieux vaut preˊvenir que gueˊrir”, meaning it is better to prevent than to heal. 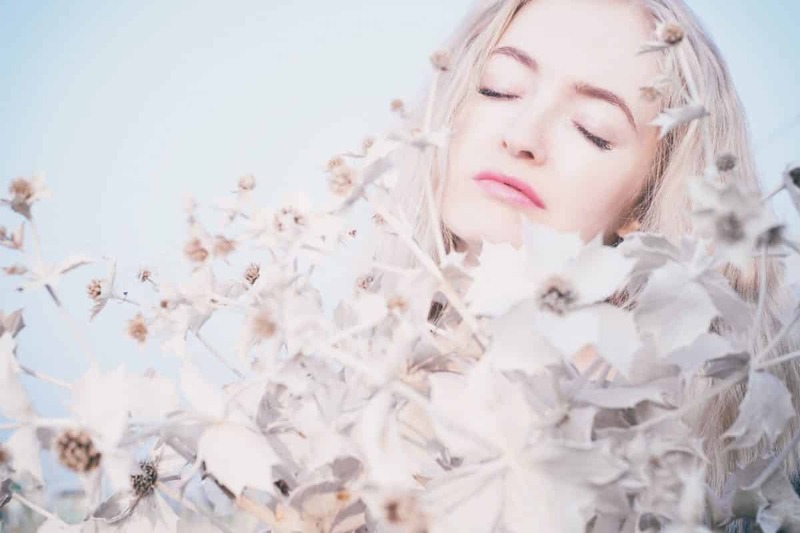 So, if you are more willing to try a natural winter care rather than all those antiwrinkle injections or skin peels, then following a balanced skincare regime throughout the winter is better option. 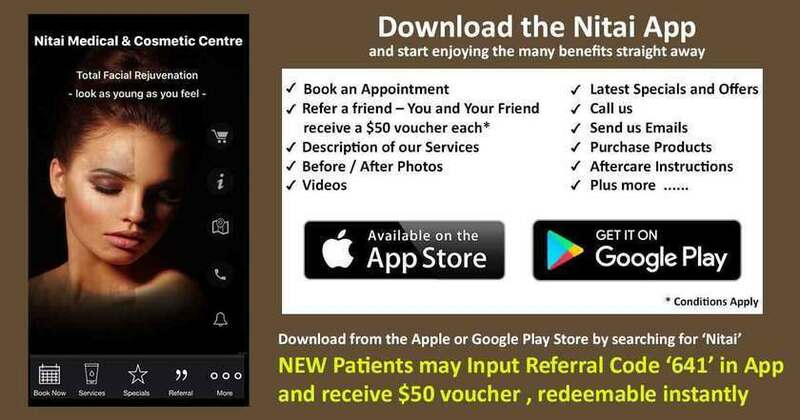 Keeping in mind all the common mistakes and negligence that we commit, we at Nitai Medical and Cosmetic Centre have come up with 6 easy winter skincare steps that even all the busy bees of Australia can follow without any inconvenience. Start your winter skincare regime with a mild exfoliating face wash that thoroughly cleanses the dead cells and dry flakes off the skin, making the skin fresh and supple. Avoid rubbing your skin severely or keeping the soap in your skin for too long as it will dry out the skin. Gently massage the face wash and rinse it off with water properly. *Avoid using hot water as it dries out the skin, lukewarm or cold water retains the moisture of skin. After the cleansing session, apply a hydrating serum or moisturizer and give your skin some to absorb it. Try using aqua based lightweight moisturizers or serums as oil-based moisturizers leave a greasy feeling which clogs the pores and will make your skin look oily. While heading out for the day, a broad-spectrum SPF is a must. Find the best sunscreen for face as it will protect your skin from both UVA and UVB rays. If your skin is oily, pick up a light weight matte finish sunscreen. Otherwise, for normal to dry skin, a moisturizing SPF sunscreen is the best. And if you are keen on wearing makeup while going out, you can apply it over sunscreen or to avoid the heavy feeling, select the range of makeups with good SPF coverage. After spending the whole day out, when you finally retire home, it’s time for you to let your skin relax and nourish itself. So, start your evening winter skincare with a good cleanser. Miceller water is considered to be a good way to remove makeup without upsetting the PH of skin. As the grime and dirt are removed from the face, it’s time to apply an alcohol-free toner to revive the skin. Toner will help in contracting the size of the pores as well as control the oil balance in the facial skin. During winter, our skin gets dehydrated very easily. Include a deep nourishing and repair cream into your winter skincare regime. So, at night, your skin gets the time to heal and nourish itself while you sleep. Also massage a little argan oil or shea butter in the delicate skin around your eye and lips for the extra hydration that these areas require. And now after all these steps are done, it’s time to have your beauty sleep. P.S. Drink lots of water in winter to keep your body hydrated. And don’t forget to use a fruit mask after deep exfoliation once every week. Every one of us has different skin texture and skin requirements, so, at Nitai Clinic, we prescribe winter skincare products only after inspecting the skin type and quality properly. For every patient, we offer efficiently customized skin care regime and products that ensures intense action. Hence, to take care of your skin and protect it from the harsh effects of the dry season, come, pay us a visit soon! It is a gift that you earn over time. Previous Previous post: Have you tried microdermabrasion, the most effective solution to flawless skin?